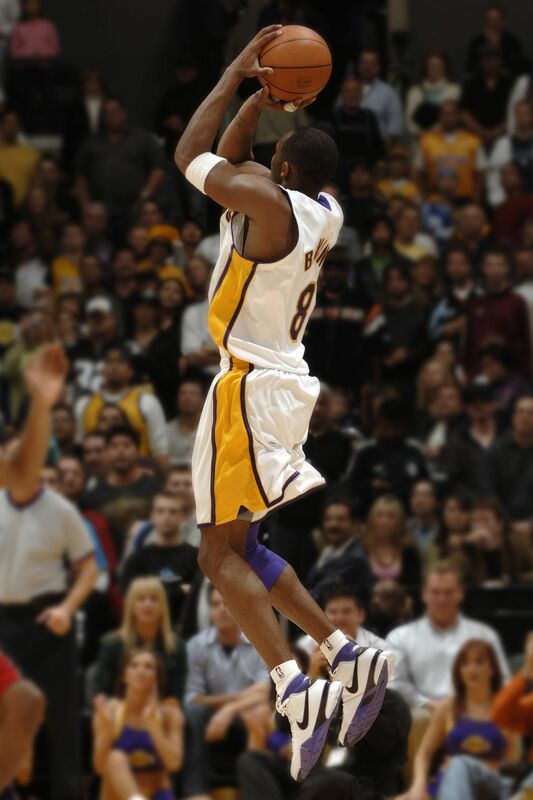 It’s hard to imagine ten years have passed since Kobe Bryant lit up the scoreboard with 81 points. 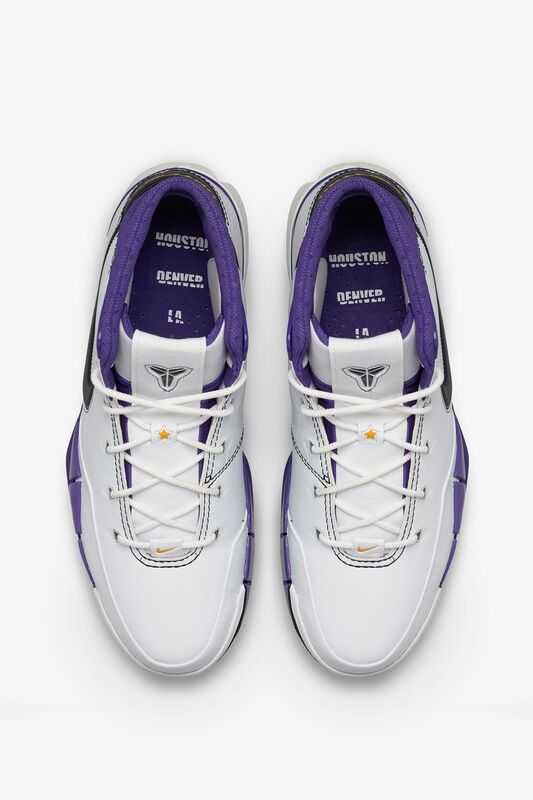 Wearing his first-ever Nike signature shoe, the Zoom Kobe I, Bryant moved into the number two spot for most points ever in a league game. It’s hard to imagine ten years have passed since Kobe Bryant lit up the scoreboard with 81 points. 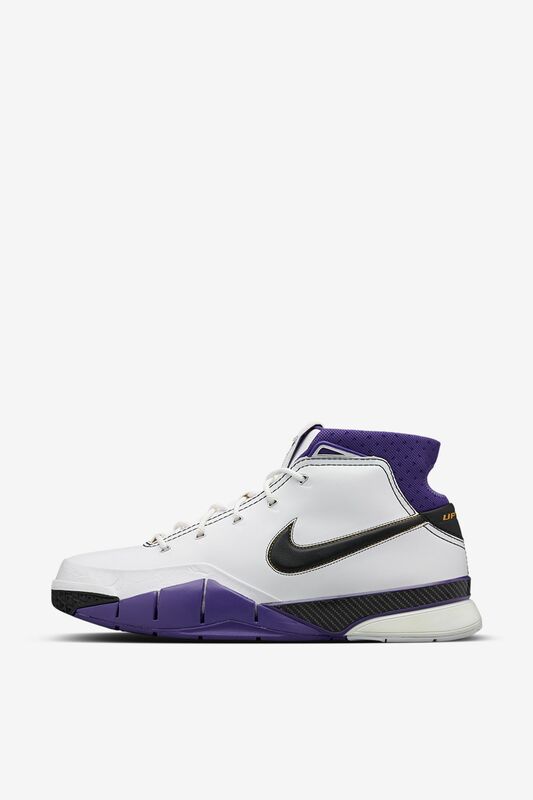 On January 22, 2006, wearing his first-ever Nike signature shoe, the Zoom Kobe I, Bryant moved into the number two spot for most points ever in a league game. Going 28-46 from the floor, Bryant finished the game with seven three pointers and hit 18 of 20 free throw attempts. Kobe’s LA squad also closed the game strong, securing a 122-104 victory. 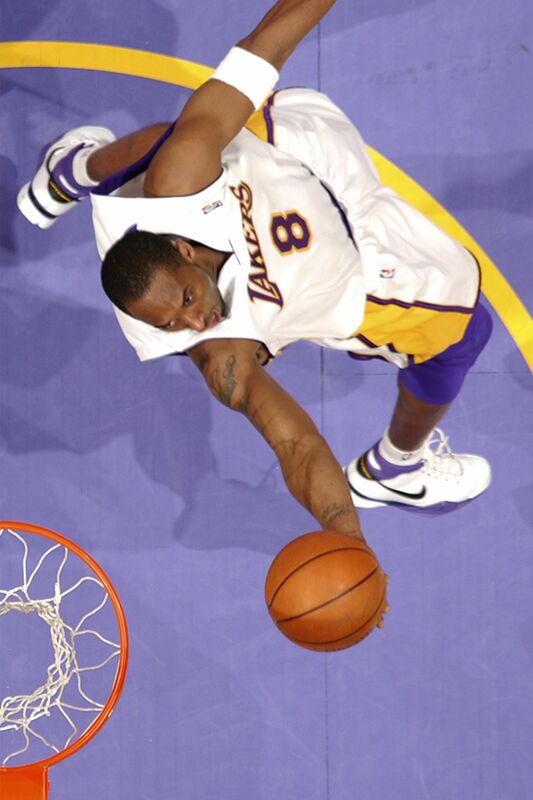 Wearing a player exclusive colorway of his debut Zoom Kobe I, the moment was eventually celebrated with a special “81” edition of the sneaker released shortly after the performance. 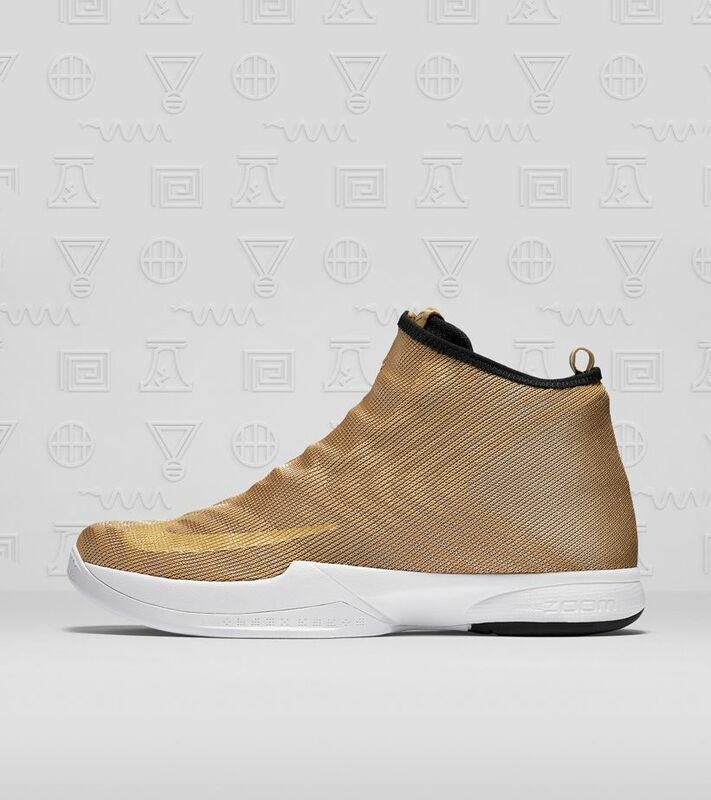 The special take on the Zoom Kobe I featured the same color scheme rocked by Bryant on his career night, coupled with a special sockliner design to celebrate the magical moment. Fast forward to 2013, the moment was once again celebrated with the Zoom Kobe I Prelude. 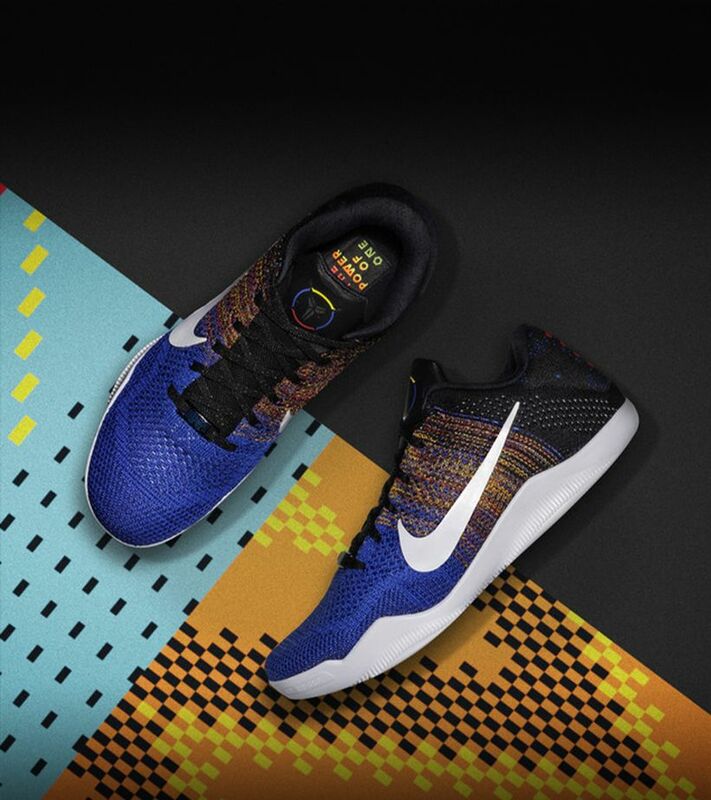 Now, the latest BHM collection elevates the legacy of the Kobe signature line on the tenth anniversary of his 81-point performance.